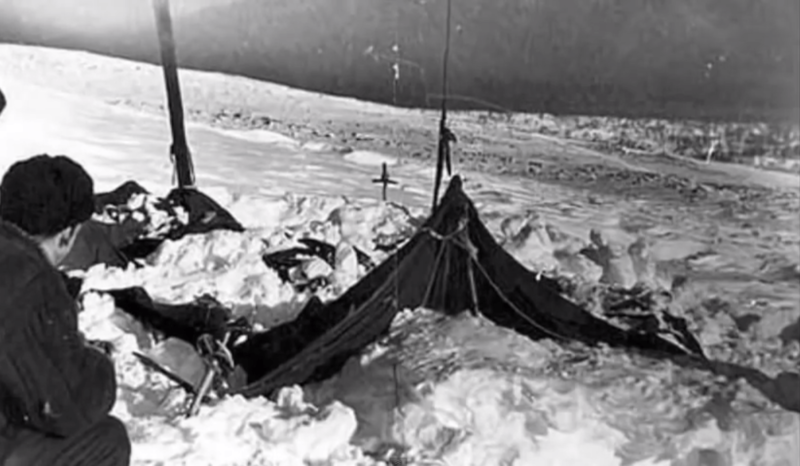 Soviet authorities determined that an “unknown compelling force” had caused the deaths of nine experienced hikers in the Ural Mountains. In 1959, Russian hikers from the Ural Polytechnic Institute embarked on a trip to Otorten Mountain in the northern Urals. The group was expected to reach their destination in early February, but when their friends and family didn’t hear from then February 20th, search parties were sent out.